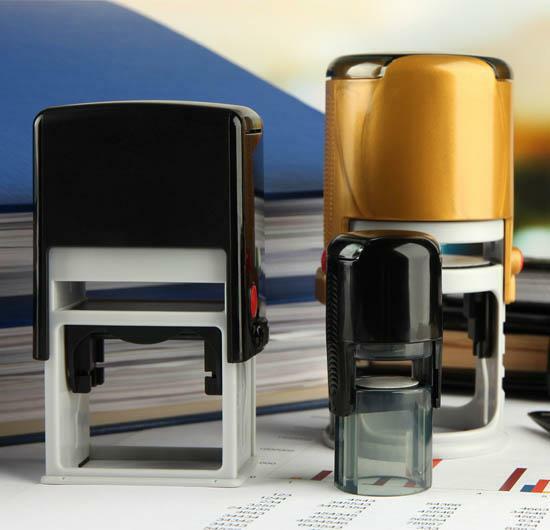 Whether you use stamps on a daily basis for the general operation of your business, or you need customized self-inking rubber stamps for a project or branding purposes, Wheeling Stamp & Stencil is your one-stop shop! We can provide stamps with traditional designs as well as stamps that can be made to your exact specifications, so contact us or stop by our location in Wheeling, WV, to find out more. Wheeling Stamp & Stencil on Market Street offers local business owners and residents the best in custom stamps and stencils. Each design is meticulously prepared for production so that every stamp you purchase from us will be the best quality possible. Our prices are reasonable and affordable, so you will never have to forego quality to save money! 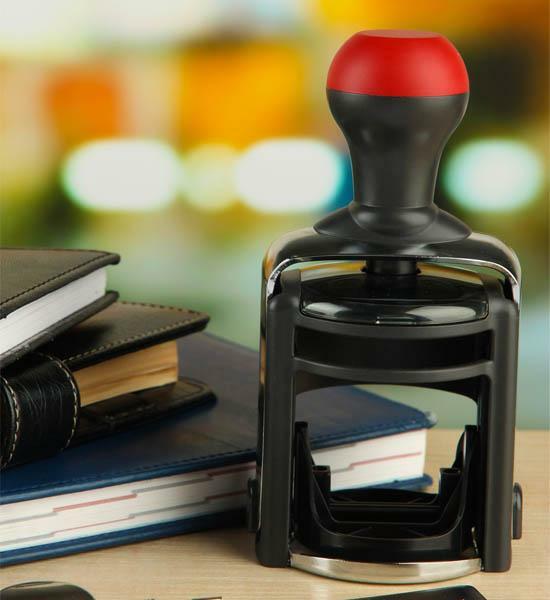 Whether you need a high volume of the same self-inking stamp, or simply one or a few custom rubber stamps, Wheeling Stamp & Stencil is the place to go! Our customers are our first priority. In fact, as a locally owned and operated business since 1965, we know what our community is looking for when it comes to stamps, stencils, business forms, signage, vinyl graphics, and much more! We can help your business thrive with our highly functional products that effectively brand and advertise your company well. Rely on us for your next order of stamps, and get ready to receive a great product at a great rate!